Has the right to use all of our facilities. Has the right to use all of our facilities, except for the Tennis and Padel tracks. Has the right to use all of our facilities except for the Gym, if not accompanied by an adult or monitor. Can use all of our facilities throughout the year. 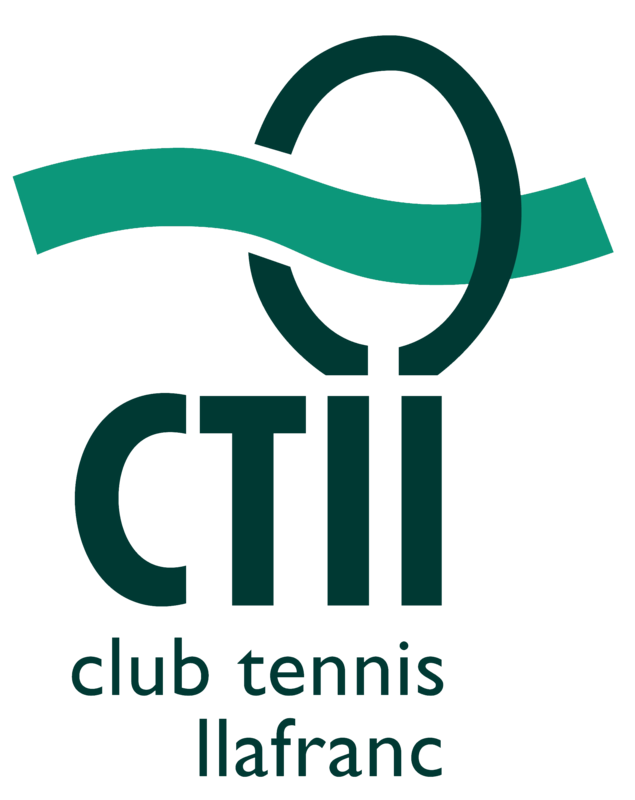 You can now subscribe to CTLL and enjoy all of our facilities. No purchase of action is necessary. Subscriber fees are valid from September to June, excluding July and August.